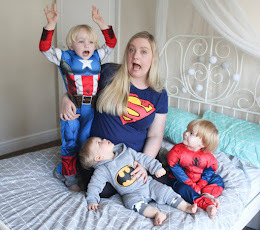 As a work from home mum of 3 children under 5, life is rarely anything but chaotic! 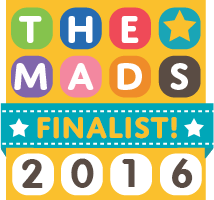 And now that my oldest has started school, I'm finding myself struggling for free time more than ever before. It feels like I'm no sooner back from doing the school drop off, then its time to go out and collect him again...and once we get home from school, by the time the reading and homework has been done, dinner made and eaten, and bedtime routines finished...I'm lucky if I get an hour to myself before its time for bed! 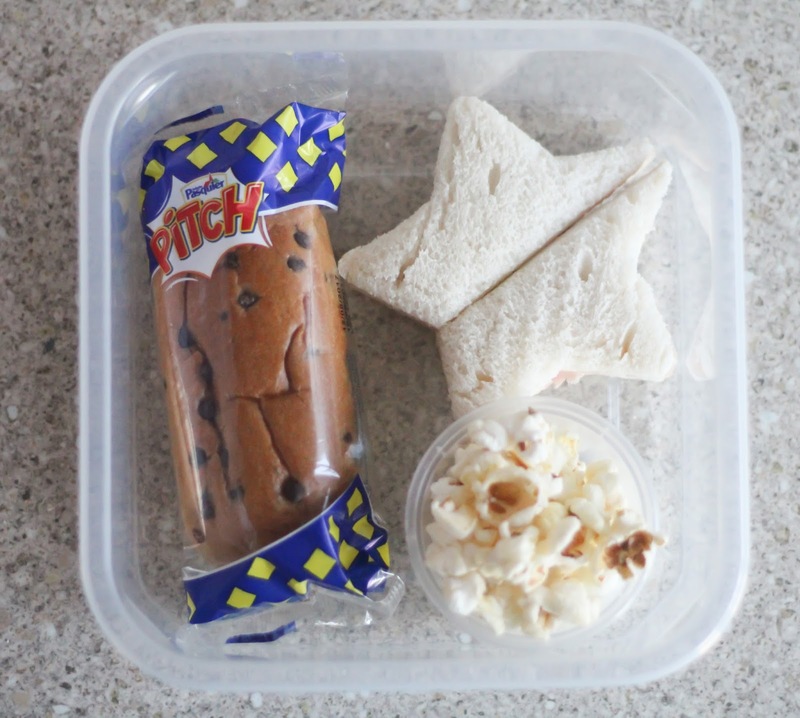 My sons schools offers a lovely varied lunch menu, but of course...my little one wants nothing to do with them and instead insists on taking packed lunches! Which means yet more of my free time taken up! 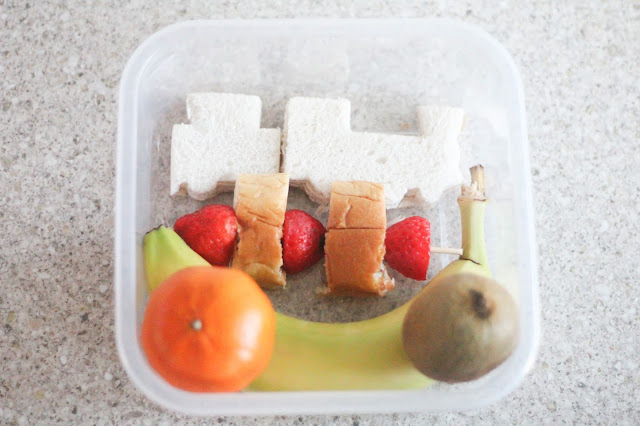 Lately I've been spending rather a lot of time trying to find the perfect tasty lunchbox foods that I know my fussy little one will actually eat, that won't take me hours to prepare and I thought I'd share my ideas with you today along with some of my tips and hacks on making packed lunches easier! Tip 1: Remove any packaging that isn't necessary or open packets and then reseal with a clip. 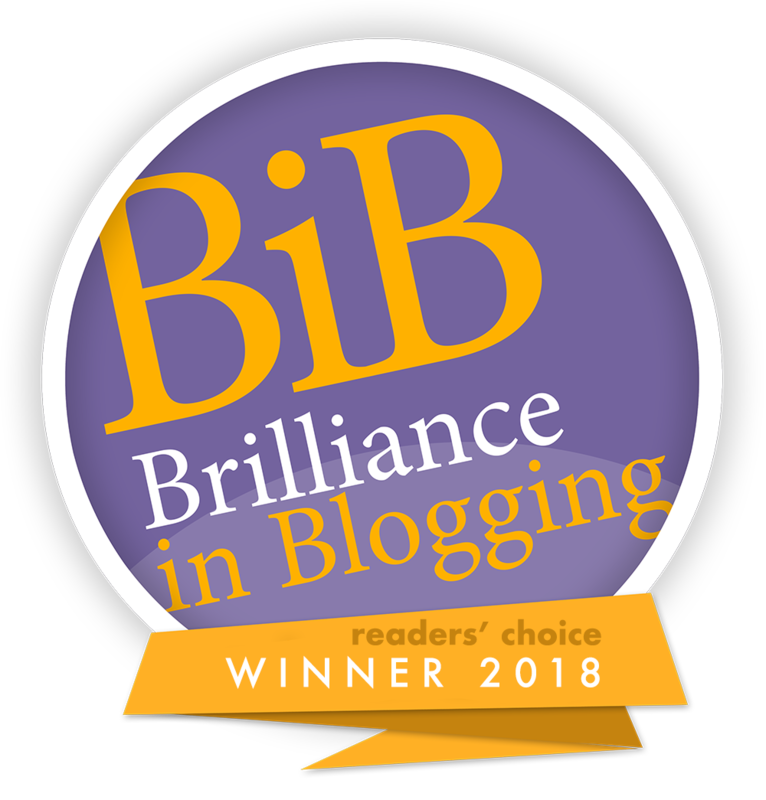 This makes it easier for children to get into everything themselves without needing to ask or wait for help from the teacher, and speeds up lunch time too. Tip 2: Cut fruit and place back together, holding in place with an elastic band to keep it fresh but make it easier to eat. Tip 3: Kebabs are a perfect solution for children who don't like sandwhiches...rather than using a pointed kebab stick, a straw works perfectly well and is much lass dangerous! Tip 4: Rather than giving a whole packet of crisps, why not split a pack between siblings using little muffin cases so that they only have the amount you think they need....a large pack of crisps can often be too much for a young child. Tip 5: Yoghurt pouches are great for little ones who struggle with opening yoghurt pots, and negate the need for spoons too! Tyne's favourite packed lunch food is ham sandwhiches, and we find that cutting them into cute shapes makes them more appealing too...star shapes and train shapes are his favourite, the cutters are around 60 pence from Home Bargains and make the sandwiches more manageable sizes for him too. 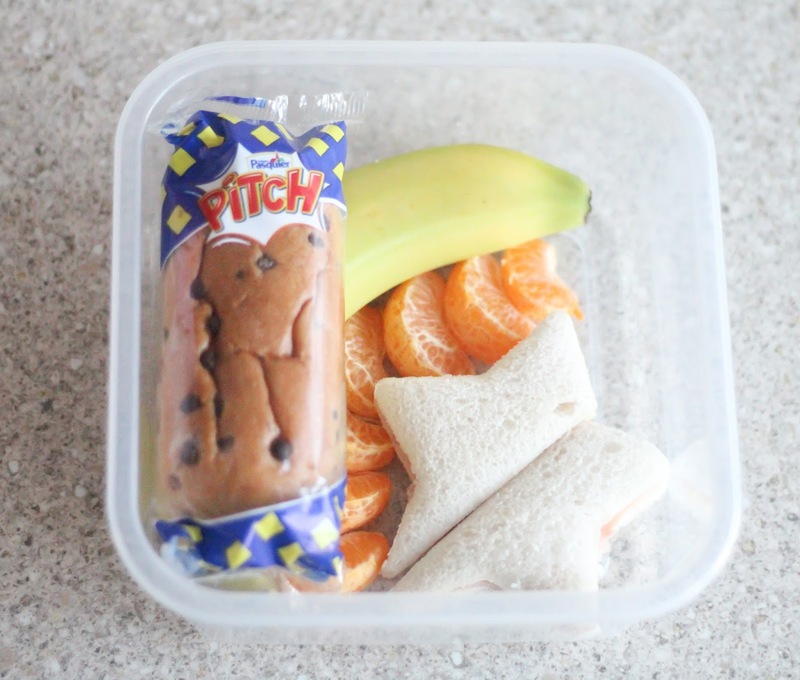 We always make sure he has a couple of fruit options in his lunch box, usually a banana and a more unusual item like a kiwi or some pineapple chunks go down well. Sometimes we'll change the ham sandwich for a banana sandwich, and replace the usual crisps with a little tub of popcorn instead. Tyne really loves Pitch snacks too...they are a brioche roll filled with chocolate, the perfect little post-lunch treat for hungry tummies! Another way Tyne enjoys Pitch is cut up into pieces and served as a dessert kebab with strawberries. What are you little ones favourite things to find in their packed lunch? Do you have any tips to share? I'd love to hear them!